Four decades after establishing the John Hine San Diego Mazda Dealership, in 1971, we set our roots in the Temecula Valley Auto Mall and opened our 2nd location in 2007, John Hine Temecula Mazda. After receiving a great response from Temecula and the surrounding community as well as numerous awards for outstanding customer service, we are thrilled for our newest addition, John Hine Temecula Subaru. John Hine Temecula Subaru is proud to serve our customers in Southwest Riverside County, Murrieta, Hemet, Menifee, Lake Elsinore, Perris and Corona as well as Escondido and the and the surrounding communities. 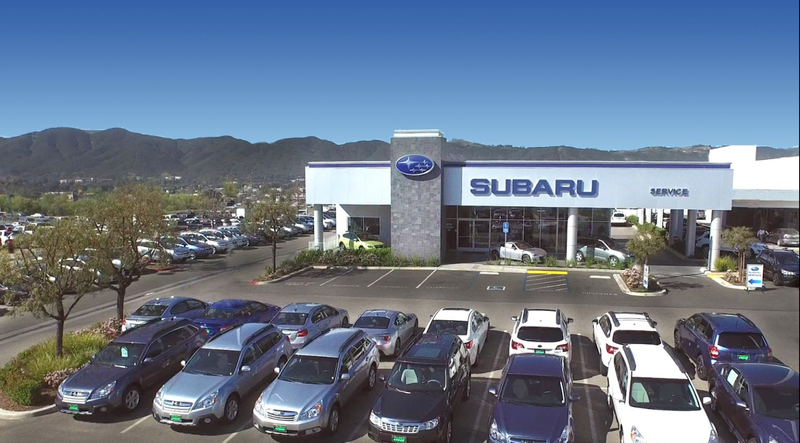 Whether you’re shopping for a New Subaru Vehicle, Certified Pre-owned Vehicle, looking for parts and accessories, need maintenance or repairs, you’ll find our knowledgeable staff ready to assist you in finding exactly what you need at John Hine Temecula Subaru. We look forward to making an unforgettable driving experience just for you and you’ll see why our customers say, “I Got Mine at Hine!” Get Yours Today.